Your ticket to the bright lights of Premier League superstardom is here! 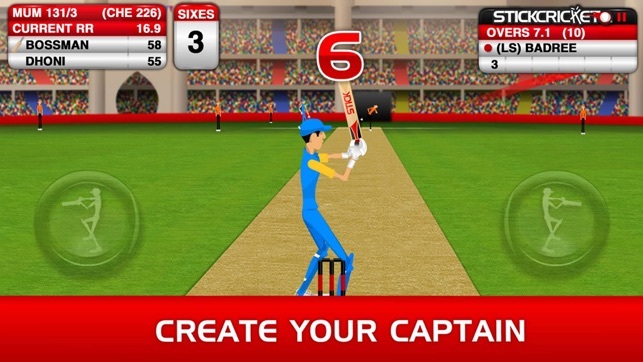 Create and customise your player, before taking guard against the world’s best bowlers. From Mumbai to Melbourne, your skills are in demand! 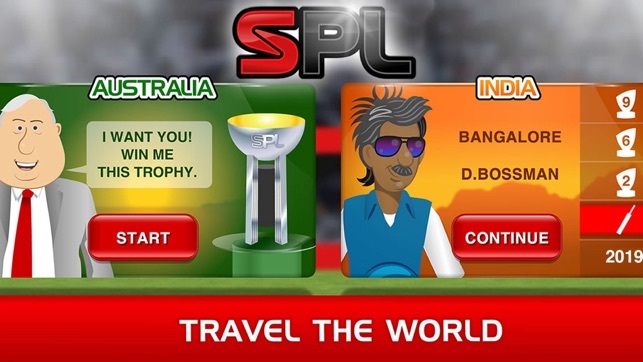 Team owners in India and Australia are battling it out to secure your signature. 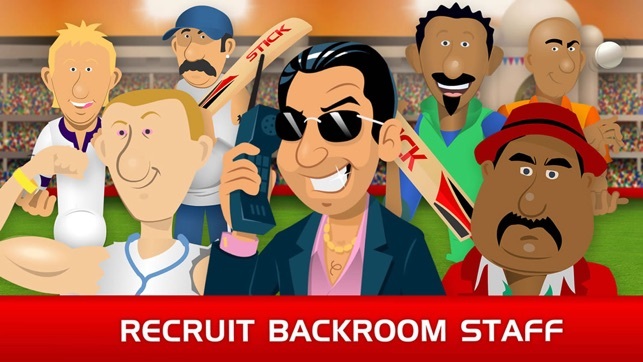 Your owner will bankroll the recruitment of Star Players from around the world, boosting your chances of winning the League. 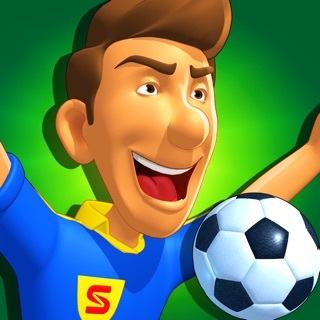 Choose from more than 50 Star Players to bolster your squad. 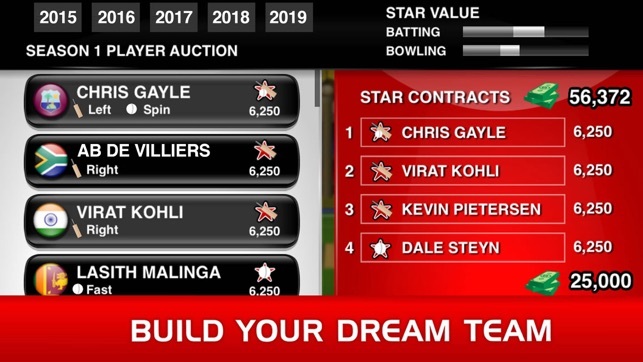 Star Batsmen are more likely to clear the rope, while a signing a miserly Star Bowler will ensure the targets you chase aren’t as demanding. Alternatively, try to confound the pundits by winning the League with a team of rookies. The choice is up to you. You’ve got five seasons to establish your team as a force in the Premier League. Your success-hungry owner will want five trophies... just don't end up with the dreaded wooden spoon instead. Hiring a batting coach will soon have your created captain slogging it like a Star, or reduce the runs your team concedes with the expert guidance of a bowling coach. The crowd wants maximums! Each League provides cash bonuses for every six you smash, as well as stumping up an appearance fee. You read that correctly: cold hard cash, just for showing up! 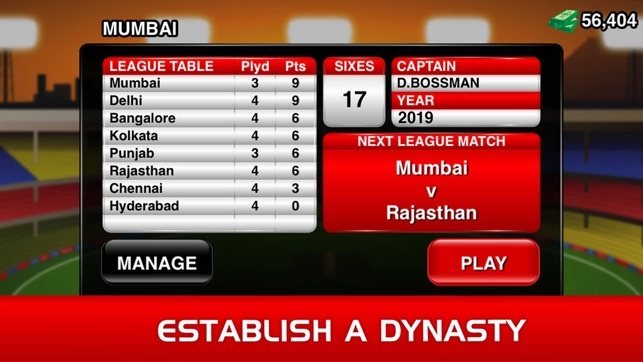 Easy to play yet hard to master, Stick Cricket Premier League boasts two leagues, 16 teams, two stadiums and the same “hellishly addictive” (Gizmodo) gameplay that helped Stick Cricket to become a productivity-destroying phenomenon worldwide. BUG FIXES: We’ve resolved an issue where the game would disgrace itself by collapsing regularly in humiliating circumstances. The solution has been passed on to Joe Root and the England Test team in the Caribbean. Add two player to make perfect. Also add some more retired players. 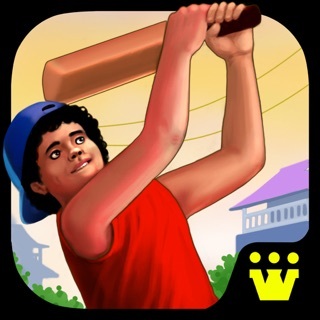 I found it weird that Gramm Swann was in IPL, but Sachin Tendulkar wasn't. I also found that it is impossible to have full bar on bowling and batting both, because there is a lack of space for enough players(only 11 max and 13 needed). Either make bar smaller or make players have more effect on the bar. Another bit of advice is that the Global Franchise should not cost $12. It is just ridiculous to have to pay that much money for just a couple of features. Please lower the price, and more people would be willing to get it. This will help you more than having just a few people spend $12. I like the tournament format. 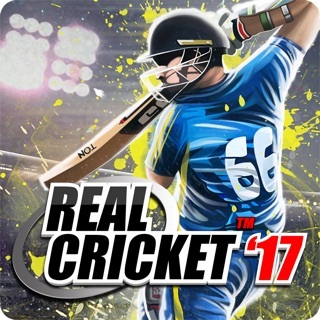 Game play can definitely showcase some more of the variety of shots that make cricket exciting. A bit more realism would also be nice; sixes on the offside are too numerous, for example. Finally, the difficulty gets ramped up too sharply for finals. From 100s to maybe 180's in league games, you suddenly get 250 to chase, but worse, suddenly the exact same timing of shots starts making you lose wickets! Otherwise this would be a 5. Nicely built app. Due to its simplicity, the phone version is much better than the online version. The only drawback is that the inApp purchases are very very expensive. Can't spend that money because it'll be lost within 5 seasons and you need to purchase more. Does not have the rich features like stats etc to be able to pay money for. But I guess, this is the revenue model they are pursuing.